I have seventeen years of teaching experience. I have worked as an English and Maths tutor for the age group 8 to 13. I also teach at JEI Learning Center. I am also a certified representative of the Pleasanton Public Library for book talks in school and writing book reviews. Anyone interested can contact me at 925 577 9422 between 9:00 am to 2:00 pm any day of the week. Hi, If you are looking for a Math or English tutor, please message me. My daughter is a 9th grader in DHS and is 1 year ahead in math. She is currently tutoring some kids and looking for some more opportunities to tutor. She teaches grade 1 – grade 6 kids. Thanks. Hi, my name is Paneet Khaira. I am a 2nd year UC Berkeley student who is currently on winter break until January 22nd 2019 and I am available to tutor in Livermore, Dublin, Pleasanton, and San Ramon. I can tutor children from grade school all the way to high school. I am a biology major but I have taken 2 semesters of calculus, comparative literature, and other various subjects. I can help with SAT, ACT prep, college prep, or even tutor younger children. I have much experience in tutoring and have worked in Dublin tutoring before too. I have my own car so I can travel if you need a tutor. If anyone is interested you can contact me at 209-627-6222. Texting is preferred! New Learning Grove Academy (NLG) is highly academically structured after school program with a mission to have each child reach their fullest potential academically and foster independent sharp thinkers. 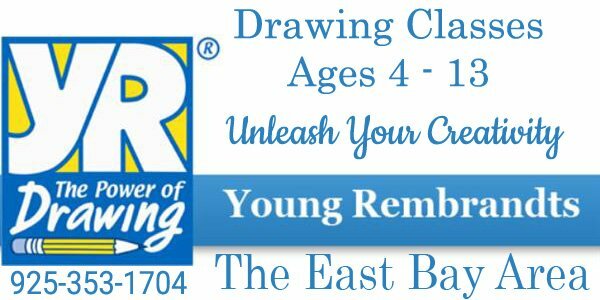 – N LG After school program is run and taught by a highly experienced Teacher/Founder from a well reputed private school , Challenger, in the Bay Area. -NLG is proud to launch a highly academic, phonics based program for Pre-K & K, alongside its existing after school and small group tutoring programs for all grades! • Small group tutoring weekly sessions for English, which covers all four areas in English; grammar, comprehension, literature, & spelling/ vocabulary. – special expertise in creative writing and sentence diagramming. • Math with very experienced teachers for all grades. 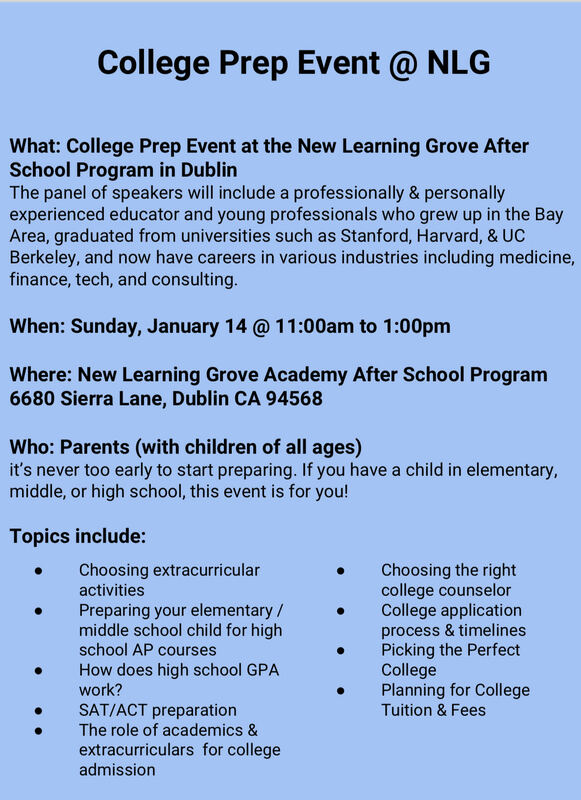 * school/College counseling is available from an experienced founder, Rani Mastey, with personal experience from a her own children who went to Stanford, UC Berkeley and Harvard. 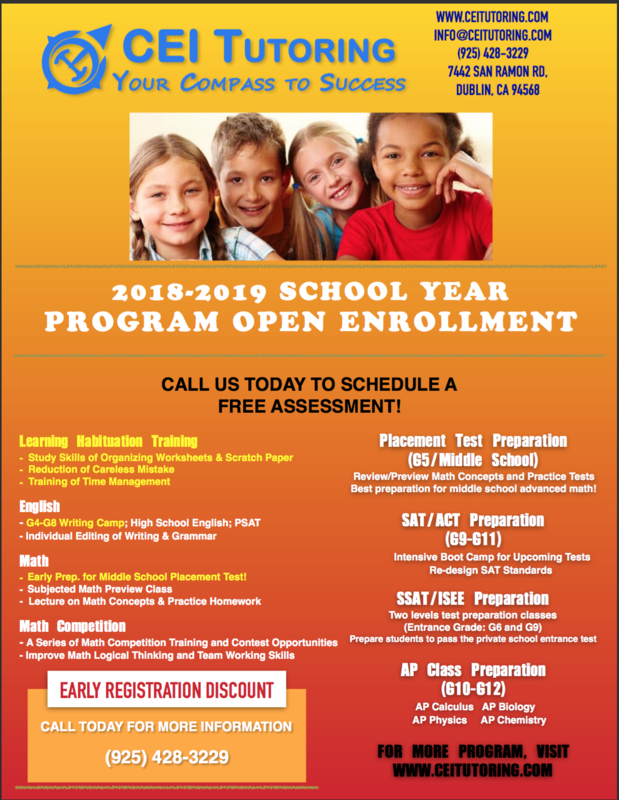 Daffodils Learning Center has opened the enrollment for after school care for kindergarten , elementary and middle school children for the coming 2018-2019 academic year. The center is located near Live Oak Elementary school at San Ramon and provides service to Live Oak, Hidden Hills, Quail Run, Windemere Ranch Middle school. Year end Fun trip and so on. Monthly fees are very affordable, spaces are limited. The provider is MS in biotechnology with 14 years of experience, ECE credentialed, CPR certified and Licensed. Daffodils has been serving the community since 2008. Welcome to CEI Tutoring 2018-2019 school year tutoring program! CEI Tutoring provides academic programs to support students succeed in their college goals with ease. Our distinctive tutoring programs not only focus on accelerating students’ academic achievement but involving learning behavior correction, self-management, and early-stage college planning. We are here to offer concentrated and customized classes, and we work closely with parents to give the best and the most appropriate to our students. Summer is always the best time to prepare or boost students’ academic scores. We offer various subjects of tutoring classes for students from G5-G12. If you are looking for following programs, contact us today and schedule a tour! * Preview Class for G5-G8 Math, Algebra I, Geometry, Algebra II, Pre-Calculus, Calculus. * Writing Camp for G5-G8 students, High School English Preparation class & PSAT Preparation. * Math Placement Test: Assistant your child get in the advanced math. * SAT/ACT Preparation: Boost your college admission test scores. * Math Competition Class: Enhance your interest and fun by learning math! 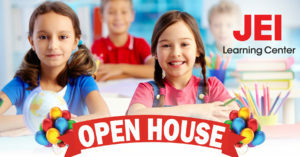 Come to join our open house on every Saturday afternoon, from 1:30-4:30 PM. Mention Tri-valley Desi get Free Assessment. 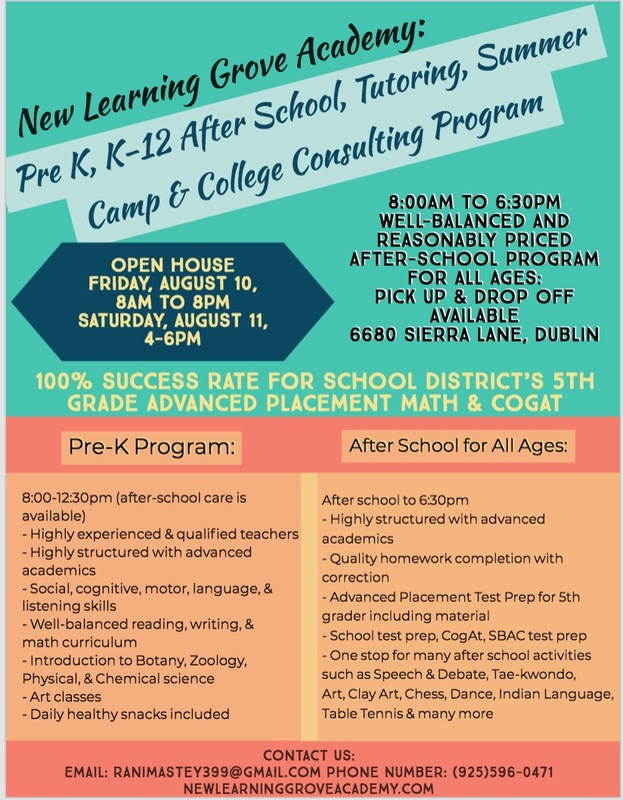 Dear Neighbors, New Learning Grove Academy After School Tutoring Program is proud to announce that it has moved to very spacious location in Dublin with many more extra curricular activities including sports. Sunday, January 14 From 11-1pm . Please text Rani Mastey at 925596041 to confirm your spot as we have limited seats. Hello , If you are looking for teacher who can help your kids with Homework, Reading and Math . You are free to contact me. I am available 5 days at my place. If interested mail me at rimmi777…@y…com. I am based in Dublin ca. 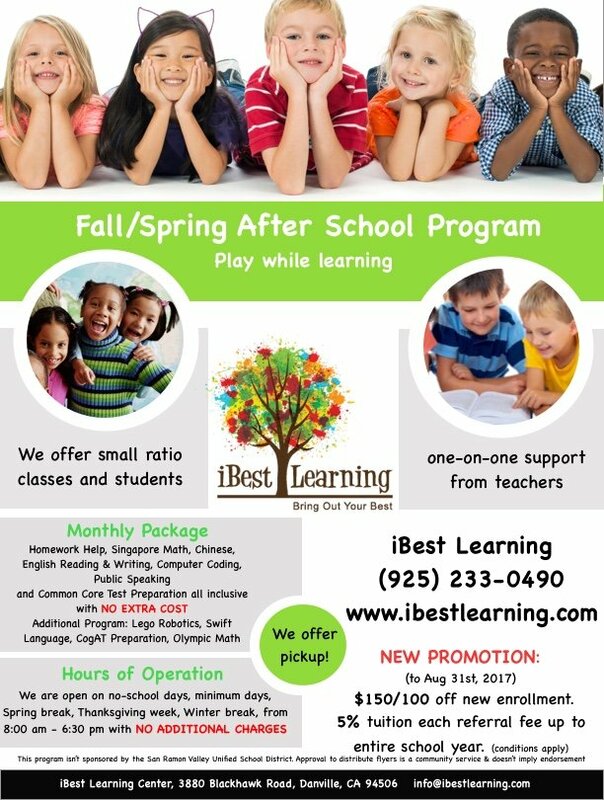 iBest Learning Center 3rd grade GATE testing class will start the week of 9/4/2017. It is a 10 week class. The GATE test for 3rd grade is on 11/04/2017. For more details, please call or email us. Hello, I am looking for a reading teacher for my 10 year old daughter in 4th grade. My special emphasis is on comprehension and making sense out of the story. Please contact me if you can help. H-4 welcome too. 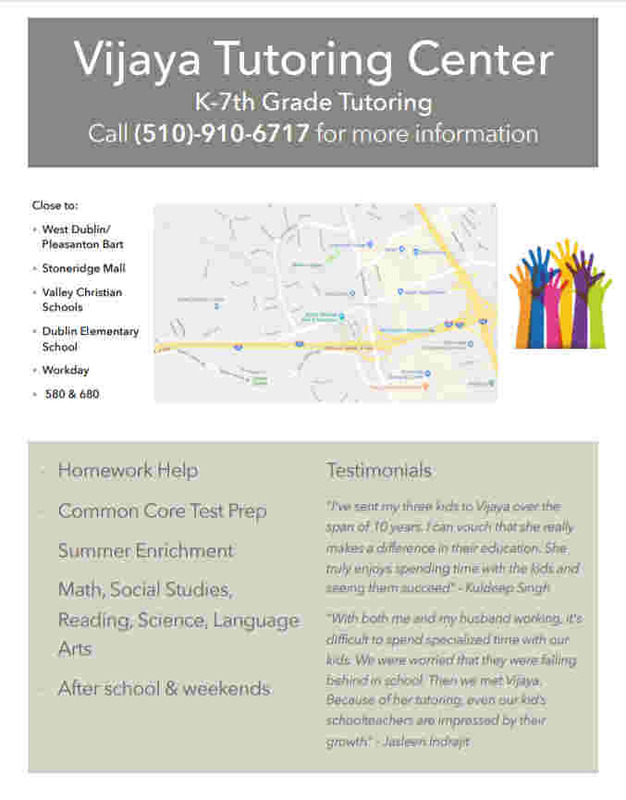 Looking for a tutoring place in the tri valley area with the best instructors for your kids … Best Brains is the place to be ..
Weekly curriculum based classes with Classwork and Homework. We pay attention to detail to each kid to make sure they get the concepts of all subjects. * Math Placement Test: Assistant your child get in the advancement math. JEI Open house week (March 6th to 10th 2017).Check out how JEI can help your child succeed in School . Common Core aligned academic enrichment programs in Math, English, Problem Solving, Reading & Writing. As the semester progresses and report cards are sent home, we invite you to take a minute for a quick enrichment checkup! 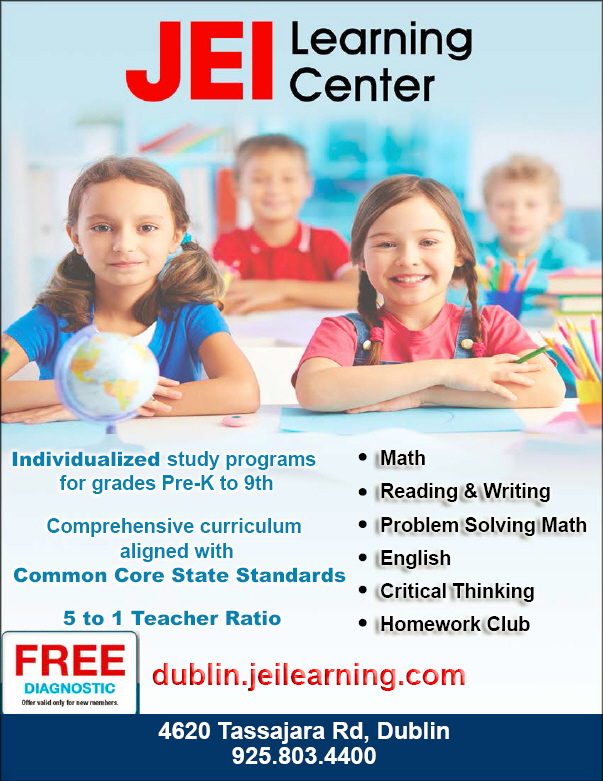 Whether your child is ahead of the curve, performing at grade level, or falling behind, JEI Learning Center is here to help! We are offering FREE Diagnostic Test for the month of March. JEI’s comprehensive diagnostic system will analyze each student’s test results and prescribe an individual study program. The individualized learning program is tailored to each student’s needs and abilities, which creates an optimal educational environment. Let’s chat about how we can help your child finish the second half of the school year with a smile. Hi all, I am offering English tuitions at my home for kids DK-2nd grade at my house in Dublin. I offer group as well as one on one tutoring. The class caters to every kids individual needs. I love to teach kids and make learning a fun activity. Please contact me @ dublinmo…@h…com if interested. As the spring semester is approaching, all the tests for different grades are coming soon. CEI Tutoring is providing the intensive test preparation programs for G5-G12 students. G5- Placement Test – If your child is a G5 in Pleasanton, Dublin or San Ramon School District, he/she will have a placement test in May, 2017. It determines if your child can start with an advanced math in middle school. For more information about Placement Test, you are invited to our placement test seminar on 1/15/17, from 1:30-3:30pm. Our professional and experienced instructors help your child to boost up the test scores. 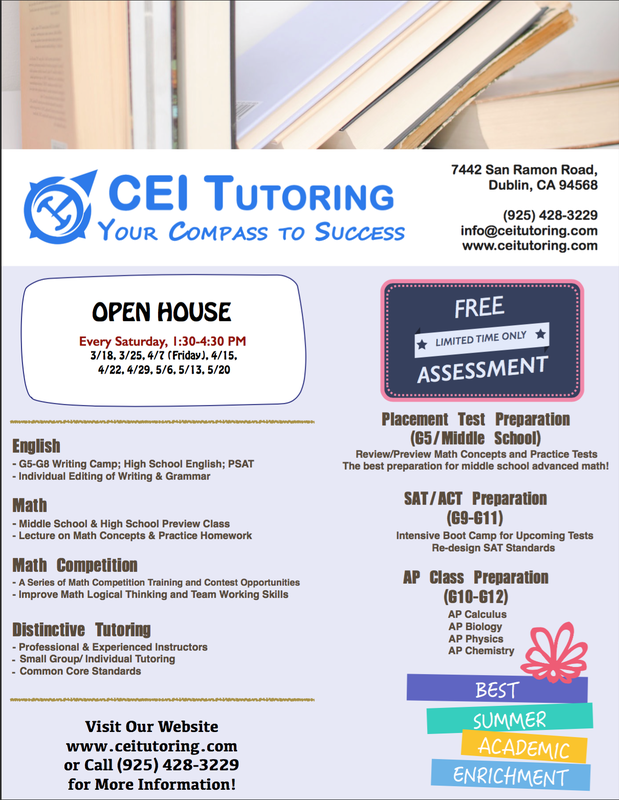 Subjects include: SAT/ACT Math, SAT II Math, AP Calculus, SAT/ACT English, ACT Science, AP Chemistry, AP Biology, etc. All our classes are individually or in small group. Limited space available! 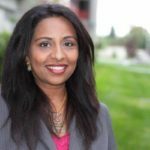 Mention Tri-valley Desi to get a free consultation. As the semester progresses and report cards are sent home, we invite you to take a minute for a quick enrichment checkup! Whether your child is ahead of the curve, performing at grade level, or falling behind, JEI Learning Center is here to help! We are offering FREE DIAGNOSTIC TEST for the month of December. JEI’s comprehensive diagnostic system will analyze each student’s test results and prescribe an individual study program. The individualized learning program is tailored to each student’s needs and abilities, which creates an optimal educational environment. Let’s chat about how we can help your child finish the first half of the school year with a smile. Have a wonderful Holidays! 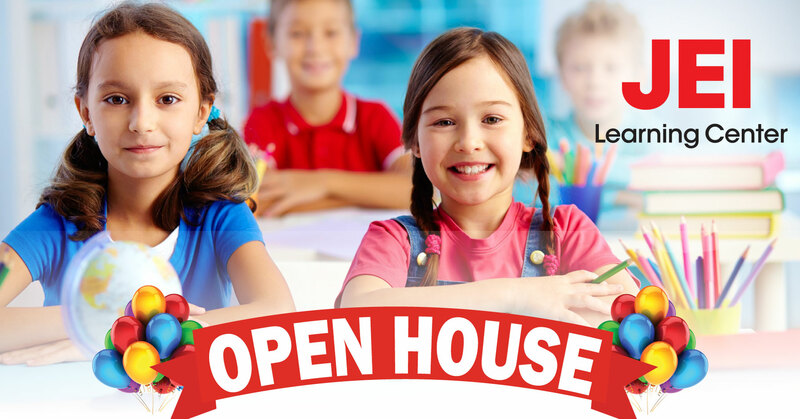 Join JEI Open house to learn about academic enrichment programs in Math, English, Problem solving & Reading & Writing . Mention this ad and win $75 gift certificate towards Tuition Fee. 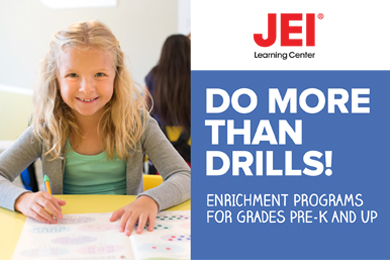 JEI programs are aligned to Common Core standards and can help your child to stay ahead of class (Pre-K to Grade 9). Targeted English Instruction to improve Reading Comprehension, Vocabulary, Grammar and Essay Writing Skills. Now accepting students Grade 5 through University level. 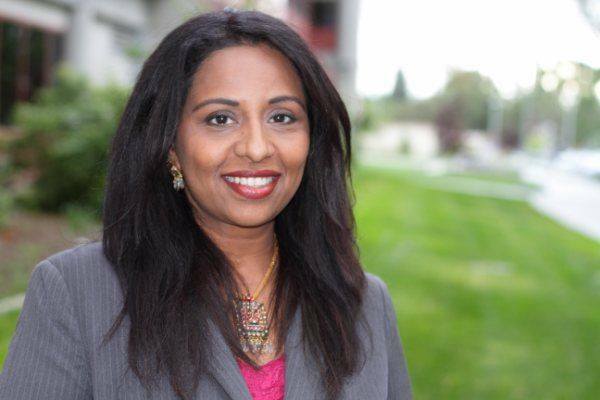 Dr. Jyothi Bathina, English Ph.D. and University Professor., has successfully taught hundreds of K-12 and university students over the past decade. Group, Individual, Face to face and Online sessions available.